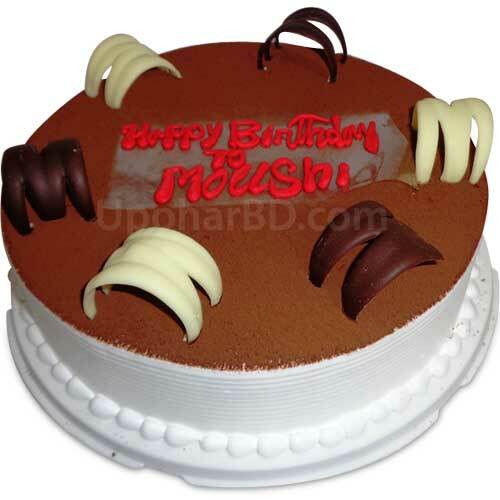 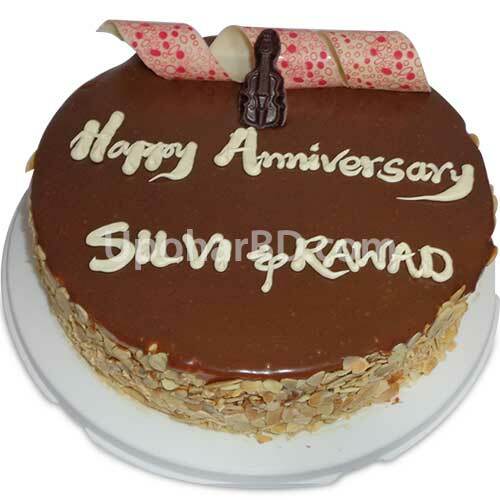 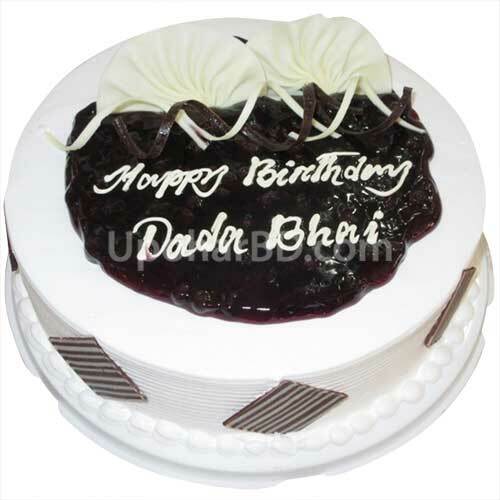 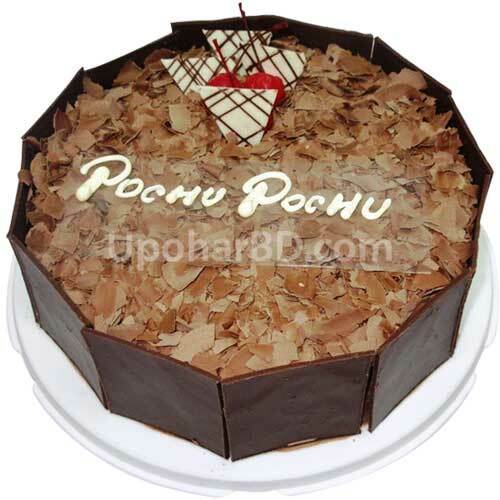 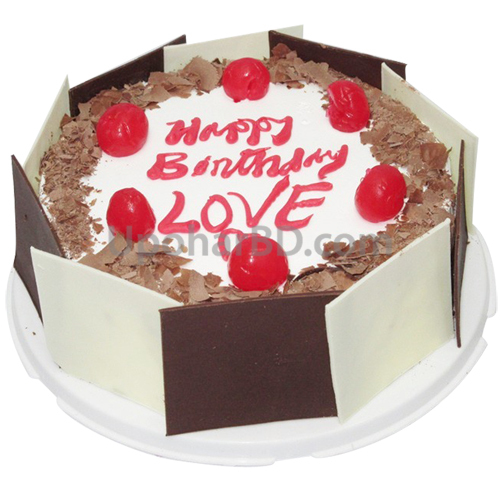 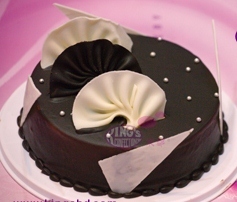 A cake from King's has now become a must for the affluent members of the society in Bangladesh. 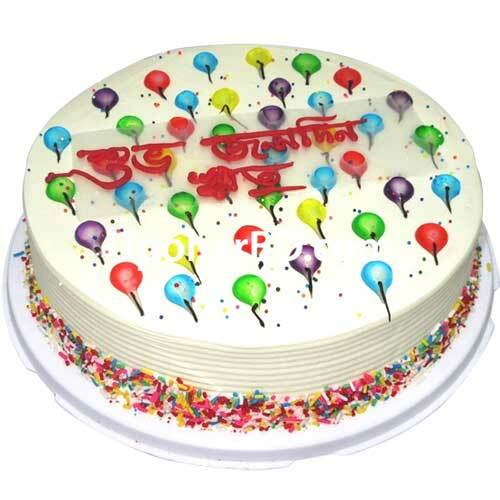 King's Confectionery is constantly striving to provide better quality products and new innovations in their presentation and taste. 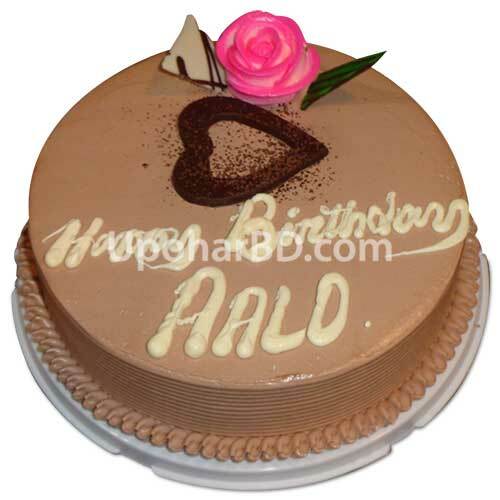 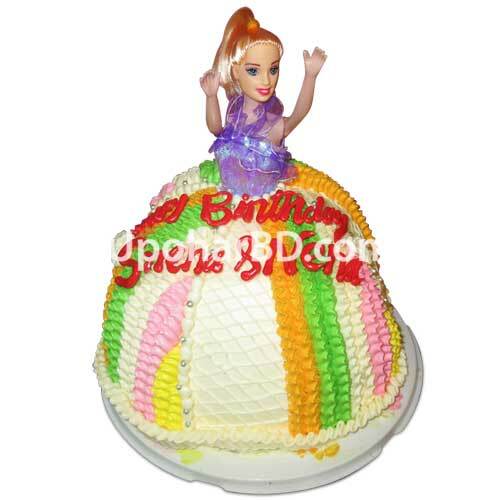 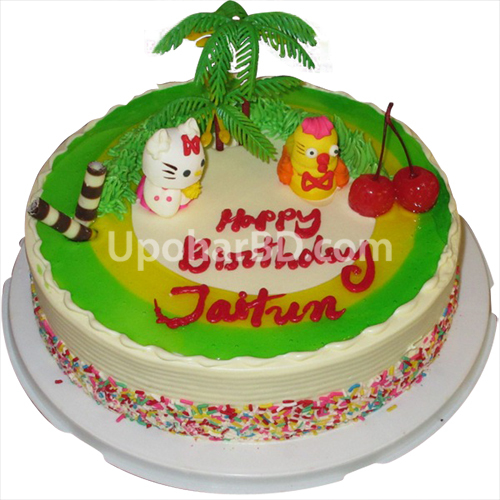 All King's cakes are available for Same day and urgent deliveries.We include a free candle set with each cake gift delivery in Bangladesh.